This past weekend, while visiting with a Chinese first-language speaker, I learned something metaphorical. 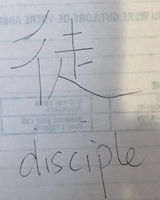 The Chinese character for the word, “Disciple,” is a compound symbol. Contained in the symbol are two people who are walking together toward the figure of Christ. There’s something telling about that idea. 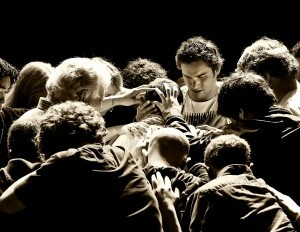 Sharing with someone else in a disciple-making relationship often seems somewhat intimidating. After all, few of us feel we have “arrived.” But the beauty of this character is that the two people in the symbol are walking *together*. We all represent “works in process.” Sometimes, maybe we’ll be one step ahead of our buddy in one area, but more than likely, he or she will be one step ahead of us in some other way – sometime. Curtis Sergeant has made famous the similar metaphor of a single file line of ducklings, following a mother duck. Each duck in the column is indeed a step ahead of the duck following, but each duck is also simultaneously following another. We’re leaders — and followers — all at the same time, trying to keep our file in line. The mother duck knows the way, just like Christ knows where to take us. All the rest of us are, well, followers, together, jointly watching the swishing little tail ahead of us, trying to waddle along through life and avoid getting lost. And guess what — sometimes we’re watching a duck immediately ahead of us who is not all that different from our own situation. We’re in this together. We’ll probably all be a lot better off once we realize a) We haven’t all arrived. We’re in this together. We’re a bunch of ducks. b) The trick is to find somebody that we can help… even if we’re just one step ahead… AND to find somebody who can help US too, even if he or she is only one step ahead too. That’s the magic of ducks and disciples. 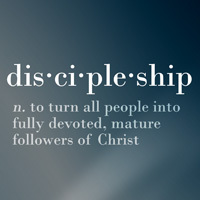 11) We Like Ed Stetzer’s "Three Markers for Discipleship"
4) Exactly what IS a “DBS” (Discovery Bible Study)????????? Note that Final Command is still in talks with their production company, Tekmerion, about how to distribute this and other new films. As a result, we have to watch the video on the production website and, unfortunately, it could go away at any time. If you want to see it, better watch it soon. You’ve heard the phrase, I’m sure, “He was a man before his time.” This phrase usually refers to someone who was able to write or speak about topics that their contemporaries might not have valued, but that others, later, came to appreciate. One such example was Roland Allen. J.D. Payne wrote a great intro to Allen’s life. You can view or download it here (thanks for Dr. Payne’s willingness to share his research with the world). Dr. George Patterson is another such visionary. He wrote “Obedience Oriented Education and Evangelism in 1974. It was privately published as a little green booklet. I remember reading it as a Bible college student in the late 1970’s, thinking — “what a simple, yet revolutionary principle.” Yet the truth is, his concepts weren’t largely put into practice until the last 10 years. Now, he seems like a genius. Then, his little booklet had to be privately published. What makes a visionary? What goes into building a life like Allen or Patterson? In my opinion, there are several converging factors that have to be in place. First, the “man before his time” usually stumbles onto a series of approaches or tactics that start working well. In Patterson’s case, he managed to see a Kingdom movement develop in Honduras that went four generations deep and was four streams wide in just 3 years, between the years 1970 to 1973. During those 3 years, the movement he launched gained such momentum that there were 760 believers participating in 29 groups. 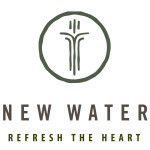 Before the decade was out, God had raised up over 2000 new disciples in those 4 streams. Next, a “man before his time” needs the courage to speak up. He becomes an evangelist for his ideas — and he’s not afraid to speak up about it. Even if people don’t listen, the “man before his time” doesn’t stop writing or testifying about “the better way” that he has discovered. Lastly, to create a “man before his time,” the final ingredient is a passive, apathetic generation of “sheep” who won’t hear, refusing to consider new ideas. And because they don’t — or won’t — the “man before his time” is sometimes ignored for decades or more. is that you’ll be able to pick up Disciple Making Movement principles and practices by investing just 5-15 minutes per day during a 30-day window. Once you’ve got them “down pat” for 30 days, you’ll find they’re like any new positive habit. Maybe Christmas break is the perfect time to launch a 30-Day Challenge. Try it. You can always unsubscribe at any time. Log on to MoreDisciples and sign up for the 30-Day Challenge today. We’re asking folks to walk with us through a 30-day challenge, during which, we’ll be challenging the global church to be the church that Jesus Christ has asked for all along. 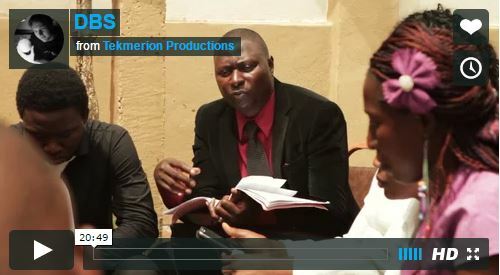 This challenge can be fulfilled by any church member, anywhere in the world. It is NOT limited just to North America. The way it works is — you sign up and for 30 days, you receive an email each day, challenging you to get “out of the box” in a new push to fulfill the Great Commission globally. Before you know it, you’ll be praying, phoning, and discipling like never before. You’ll watch 3-minute videos, complete charts, and share the Good News… and throughout the whole deal, no one will ask you for any money (disclaimer: God might inspire you to HELP someone), no one will add you to any other list without your permission, and no one will release your personal information. Basically, this is an effort to FINISH Matthew 28:19-20. It’s free of charge, but it will probably prompt you to step out on faith like you never have before. Please sign up today. 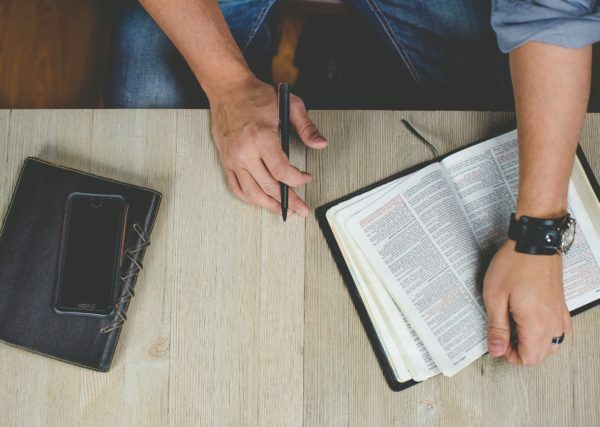 The CPM/CMM/DMM concept is getting so much play these days that it’s hard to imagine ever going back (to the traditional church-planting model). If you haven’t given these principles a listen, at least get exposed to the general concepts. If you’ve already tried them, feel free to give your testimony (pro or con) by clicking “Comment” immediately following the web version of this item. And thank you, in advance, for taking time to respond. 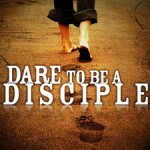 10) Want to Become a Disciple Worth Multiplying? … who can Multiply?